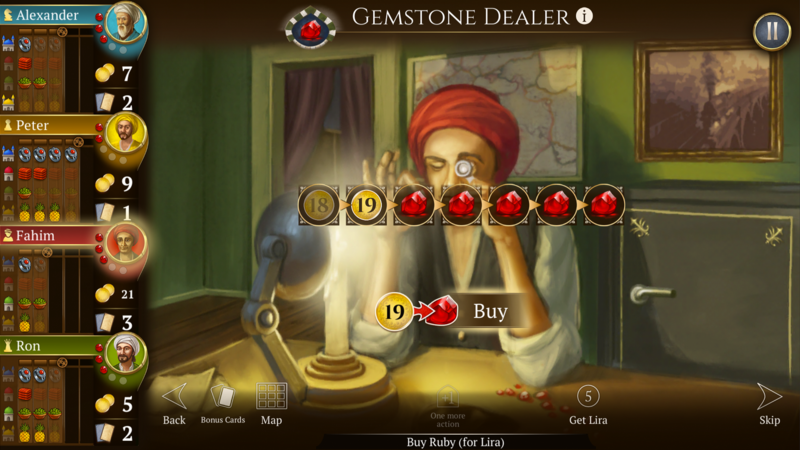 Can you be the first merchant to collect a certain number of rubies? 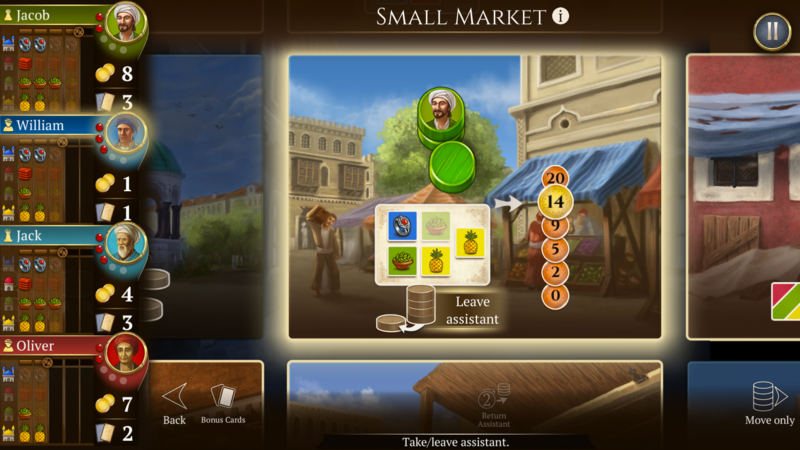 Run, collect and trade goods across the bazaar. Take control over your assistants. Increase your wheelbarrow capacity. Acquire special abilities to increase advantage over competitors. Buy rubies or trade goods for them. "2018 Golden Geek Best Board Game App Nominee"
"2015 Nederlandse Spellenprijs Best Expert Game Nominee"
"2014 Swiss Gamers Award Winner"
"2014 Kennerspiel des Jahres Winner"
"2014 Kennerspiel des Jahres Nominee"
"2014 International Gamers Award - General Strategy: Multi-player Nominee"
"2014 Golden Geek Board Game of the Year Nominee"
"2014 Golden Geek Best Strategy Board Game Nominee"
"2014 Golden Geek Best Family Board Game Nominee"
"Not only is the app gorgeous, using the game’s already beautiful art, but the UI is easy to use and might be the most user friendly board game ever created from 1s and 0s." 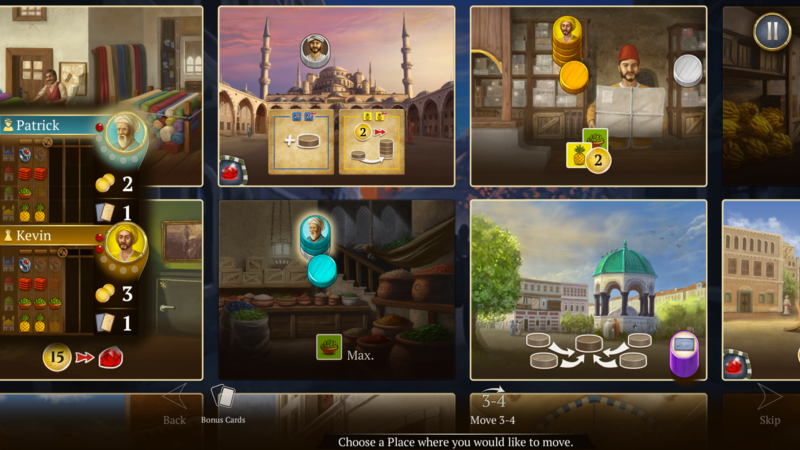 "Istanbul is already a top game. (…) It’s pure planning, with plenty of replayability." 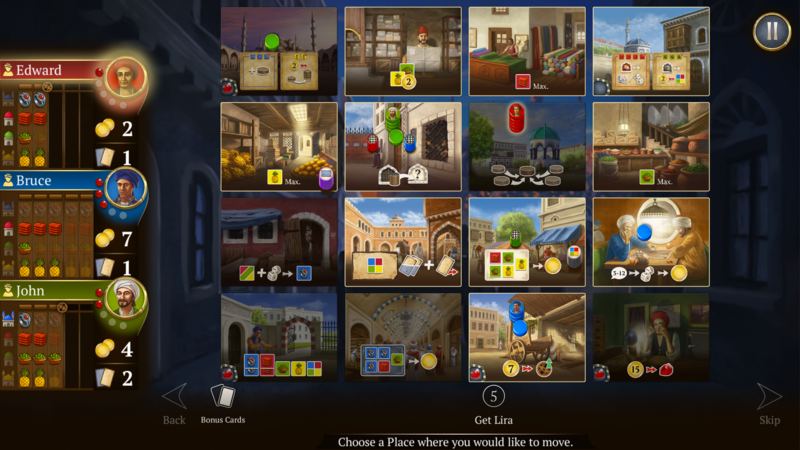 "The developers have done a fine job and produced one of the best digital board games on the market." 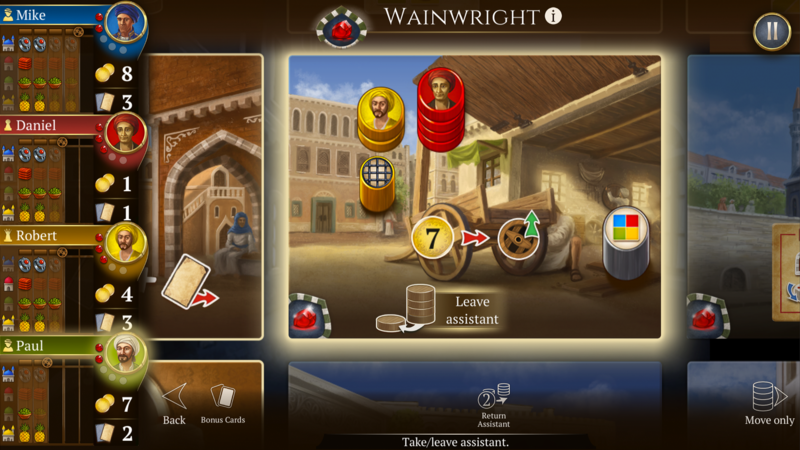 "The artwork in the app (…) is gorgeous. The UI is very simple, clear and easy to read." The blog, studio is sharing news, is available at acram.eu. More information on Acram Digital, our logo & relevant media are available here.